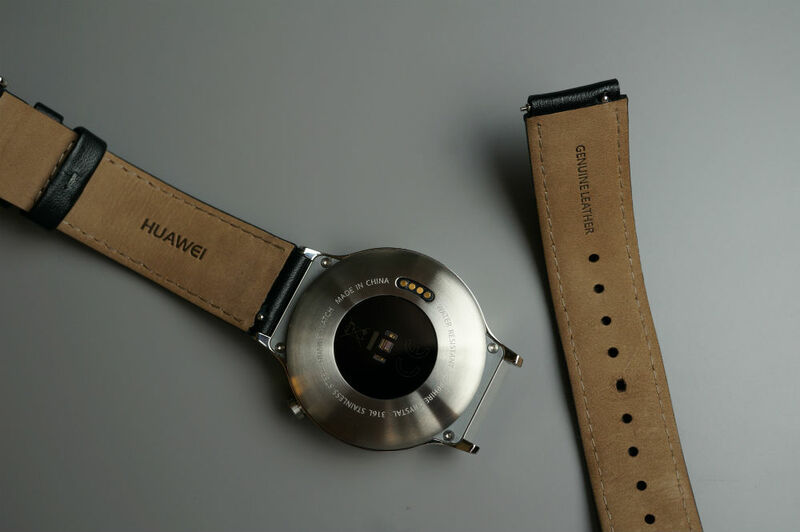 For everyone who ordered a Huawei Watch, or were at least thinking about it, you should know that removing and replacing the bands on the watch is incredibly easy. Just as we saw on the Moto 360 (2nd Gen), Huawei has placed little tabs on the pin mechanism that locks into the watch’s lugs. This means you no longer need a tool to remove the preinstalled bands, which may have led a few folks to damaging the back of their smartwatch devices. 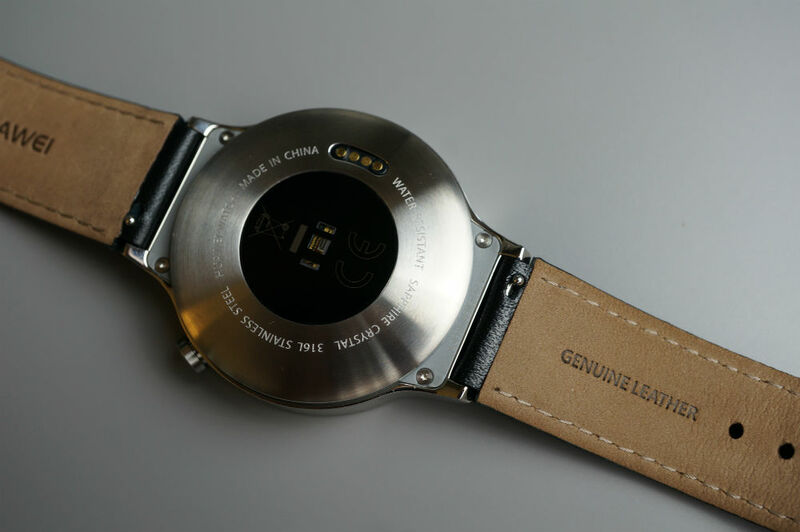 The Huawei Watch features standard 18mm band support, which is a very widely supported size of watch band. If you need a new band, you can head over to Amazon, your local jewelry store, or any other place that sells watch bands and you will definitely be able to find an 18mm band for your device. Sadly, if you had a Moto 360 device from last year, those bands will not fit, as they are 22mm in size. A little too big for the Huawei Watch. If you need a couple suggestions for a 3rd-party band, E3 offers a great lineup of fancy leather bands, Clockwork Synergy has a few options, and of course, Amazon has a plethora of straps to choose from; leather, metal, mesh, etc.